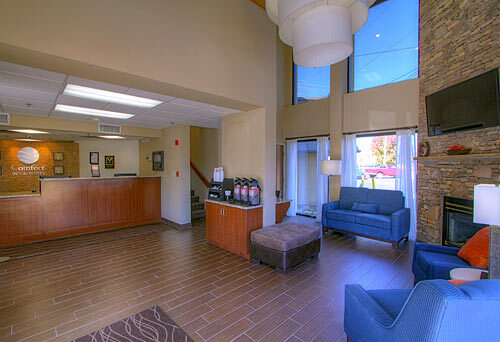 Comfort Inn & Suites is conveniently located in Pigeon Forge approximately 4 miles from Dollywood. Enjoy amenities including complimentary breakfast and newspaper, guest laundry, indoor and outdoor pool, hot tub, inside corridors, free Internet access, and a restaurant on property. All rooms feature private balconies, micro-fridges, coffeemakers, irons & boards, safes and cable TV with HBO. Located 4 miles from the Dollywood, 7 miles from the Great Smoky Mountains National Park, and across the street from Dixie Stampede. Situated on a Trolley Stop and within walking distance to shopping, attractions, theaters and restaurants. Rooms completely remodeled in 2014. 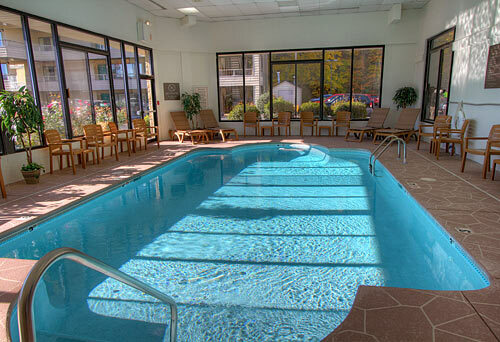 Offers an indoor and outdoor pool. Welcome to the Comfort Inn & Suites at Dollywood Lane. 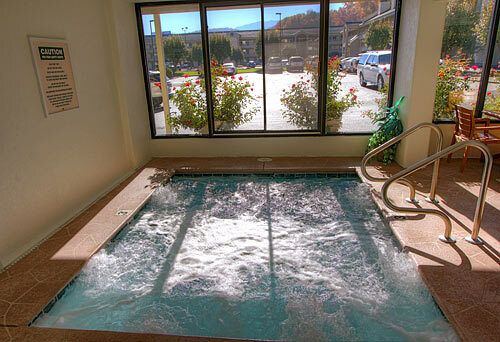 We are one of Pigeon Forge’s best locations for affordable lodging. 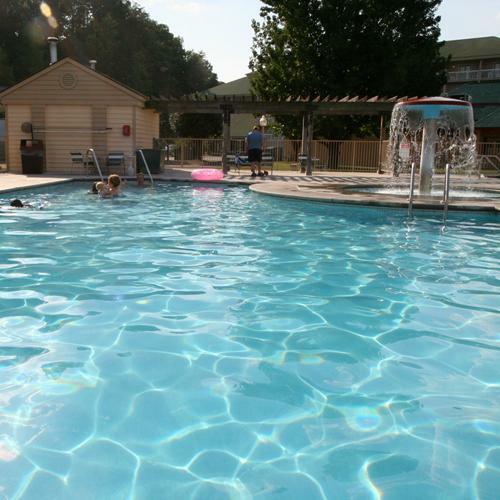 We are conveniently located approximately 4 miles from Dollywood Theme Park and Dollywood’s Splash Country water adventure park. Dolly Parton’s Stampede, an entertaining dinner show everyone should experience, is located just across the street from us. The Great Smoky Mountains National Park, Ripley’s Aquarium of the Smokies and the city of Gatlinburg are just minutes away. Visitors will enjoy finding bargains at one of the many nearby outlet malls and unique shopping villages. 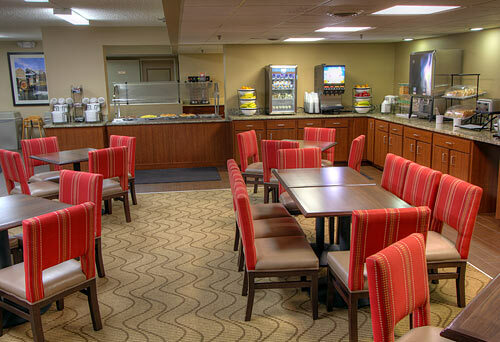 Our Hotel has a restaurant on premises and major chain and fast food restaurants within walking distance. A public golf course is nearby and the Trolley stops at our front door. Please view the trolley schedule for stops and locations. 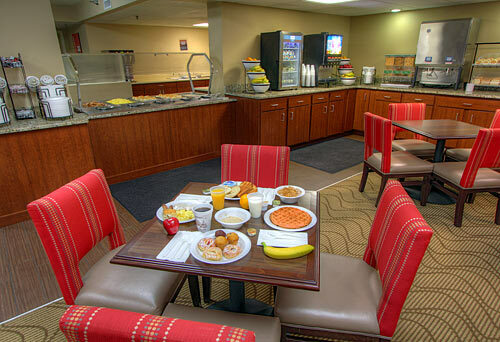 Our guests enjoy full-service features and amenities, including a complimentary hot breakfast buffet. All spacious guest rooms feature private balconies, micro-fridges, coffeemakers, irons & boards, safes and cable television with HBO. In addition to standard amenities, our suites have fireplaces, two-person whirlpool tubs, and queen sofa sleepers. Honeymoon Suites have beautiful Mountain Views, fireplace, and Jacuzzi tub. We promise to do everything we can to make your visit with us so pleasurable that you will want to come back to stay with us again and again. How many rooms are available at the Comfort Inn & Suites at Dollywood Lane? 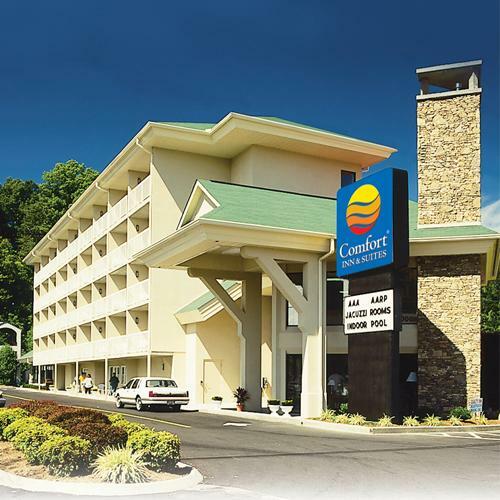 The Comfort Inn & Suites in Pigeon Forge has 133 rooms. The Comfort Inn & Suites has a total of two buildings. 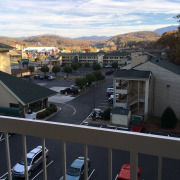 The Comfort Inn & Suites at Dollywood Lane has a total of five floors. 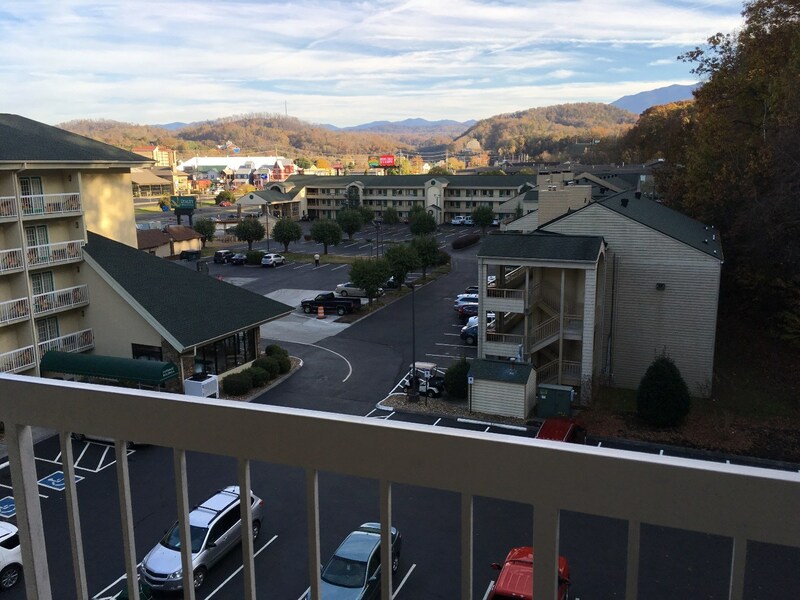 How many adjoining rooms are available at the Comfort Inn & Suites Pigeon Forge? There are 14 adjoining rooms at the Comfort Inn & Suites. Adjoining room requests cannot be guaranteed. If I reserve a non-smoking room, can I still smoke on the private balcony? The Comfort Inn & Suites does not have a restaurant or lounge located on property. 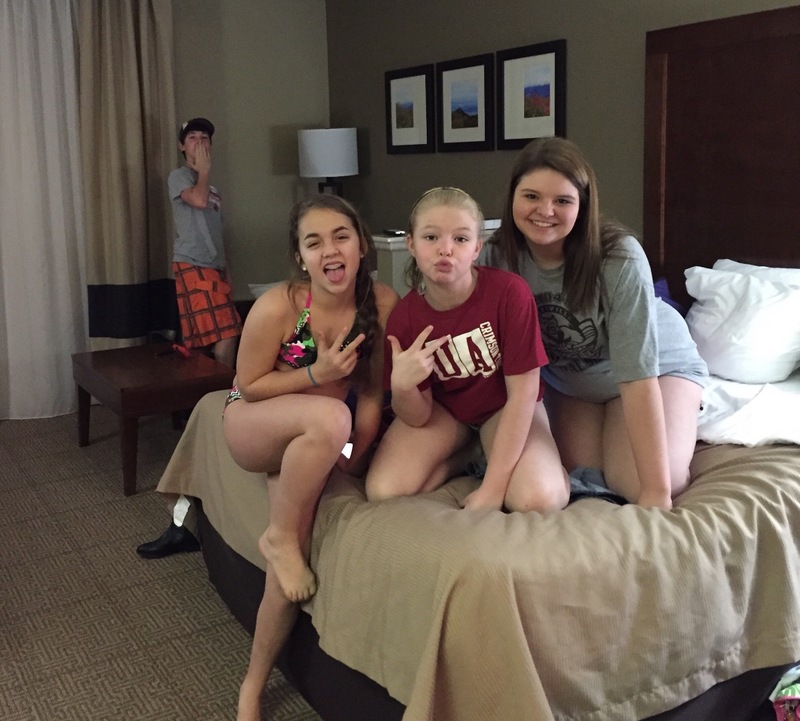 Guests must be at least 18 years of age to check-in at the Comfort Inn & Suites in Pigeon Forge. Does the Comfort Inn & Suites charge any resort fees? The Comfort Inn & Suites charges $10 per night. Rollaways are not available. 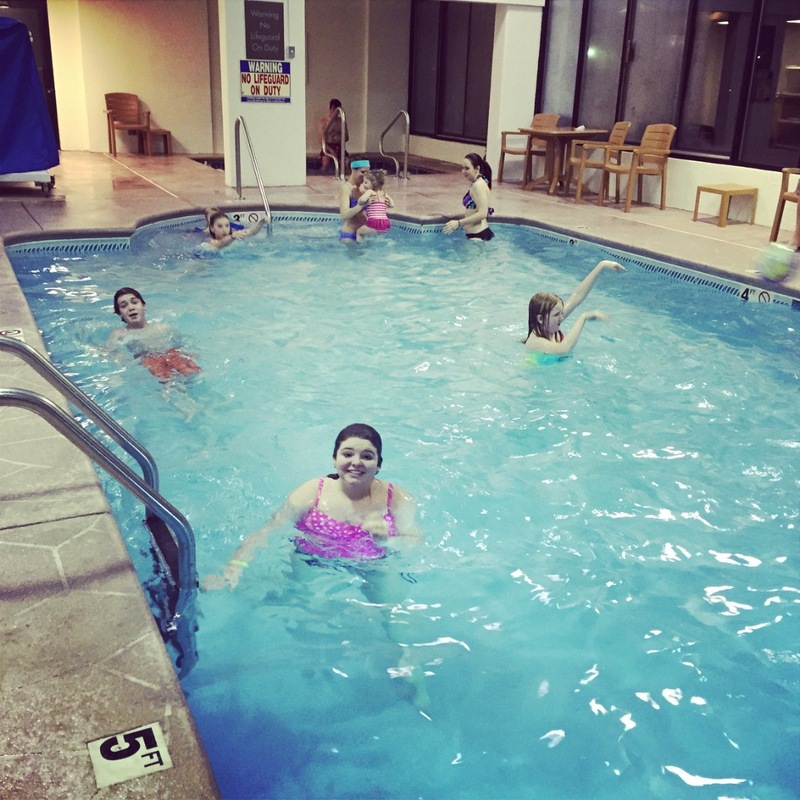 The Comfort Inn & Suites pool is open from 9am-midnight. Is the Comfort Inn & Suites located on a trolley stop?